Nestled in the heart of horse country in Aiken, South Carolina is a community that's quietly making a name for itself. A picture postcard setting of custom-built homes and barns centered around the finest equestrian and lifestyle amenities. Clubhouse Complex features a competition level jump arena and mirrored dressage arena. There is an adjacent grassed area for schooling. 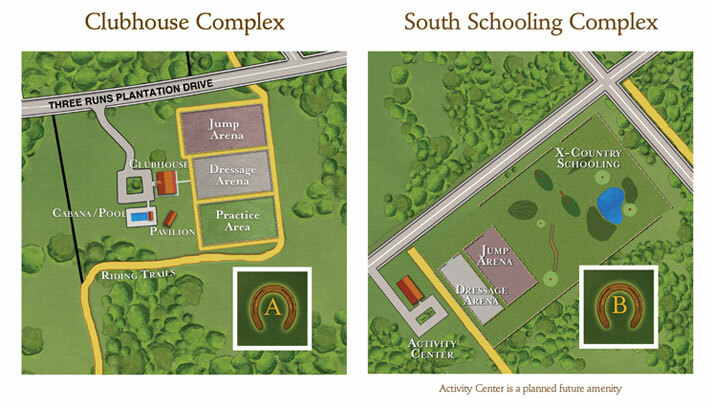 South Complex includes a X-Country Schooling course, competition level jump arena and a mirrored dressage arena. Builder Spec homes available or build to suit. No minimum size requirements on homes, barns or hunt-box style (barn apartment) dwellings. 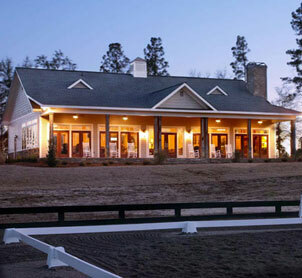 Overlooking the riding arenas is a beautifully appointed CLUBHOUSE with an outdoor veranda. 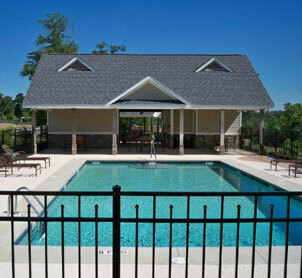 Enjoy all the comforts of home with a flat screen TV, Wifi Internet access, and a fully stocked lending library. 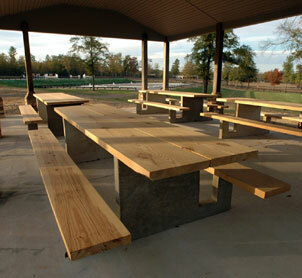 Covered OUTDOOR PAVILION with seating and grill for entertaining large or small groups. POOL AND CABANA with covered lanai for entertaining. The ACTIVITY CENTER W/FITNESS,features large space for community and private events, a complete kitchen, fitness room and showers. 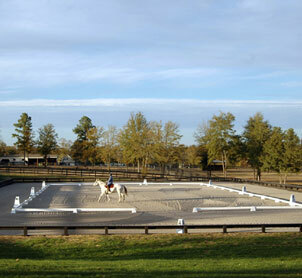 A full size DRESSAGE ARENA with competition level footing. 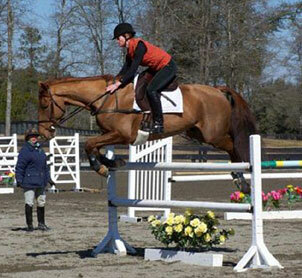 There is also an adjacent SCHOOLING ARENA with grass footing and rolltop schooling jumps. 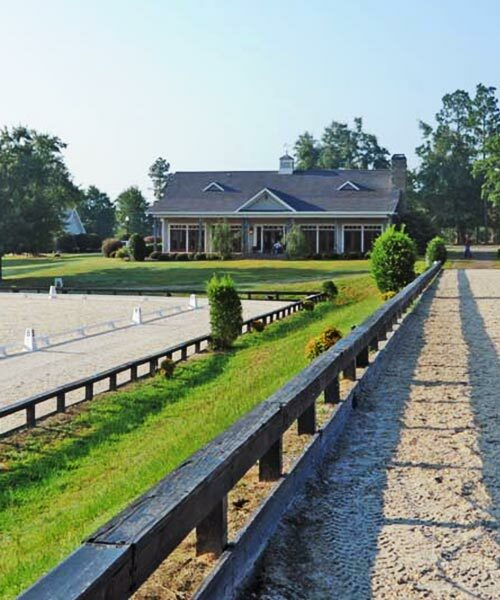 An over 6 acre fenced SCHOOLING AREA with natural footing designed to accommodate multiple disciplines. 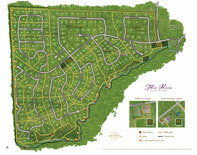 This area contains a X-COUNTRY SCHOOLING COMPLEX designed by licensed FEI course designer, Hugh Lochore. 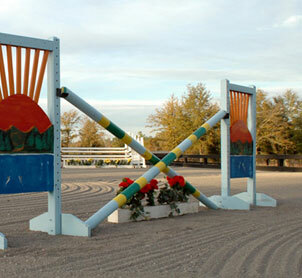 Separately fenced dressage and jump arenas. 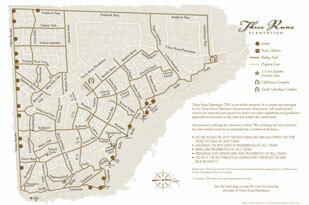 One of the most significant amenities offered at Three Runs Plantation is the TRAIL SYSTEM. 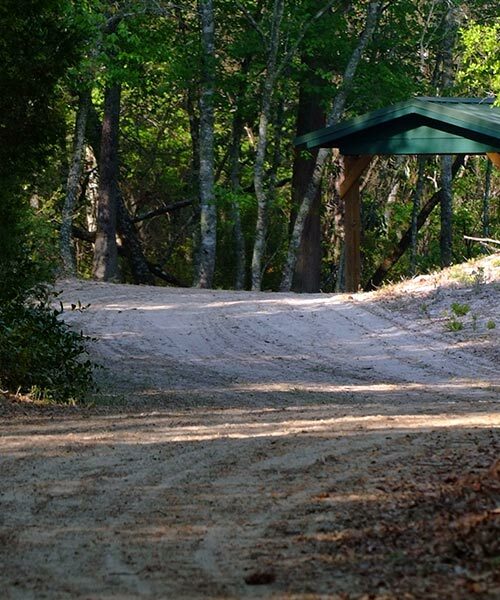 Over thirty miles of well-maintained trails guide you through 2400 acres of woods, savannahs, protected wetlands, over gently rolling hills and beside the gently moving waters of Cedar Creek and Three Runs Creek. The climate here is delightful year-round making Three Runs a place to be savored during every season. The open spaces, savannahs and woods that make up the natural surrounds will beckon you outdoors to enjoy an active lifestyle. 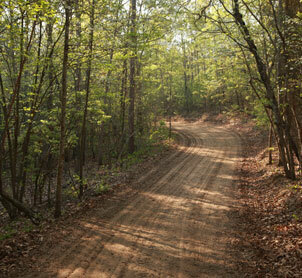 Walking or riding the trails will bring new adventure every day! 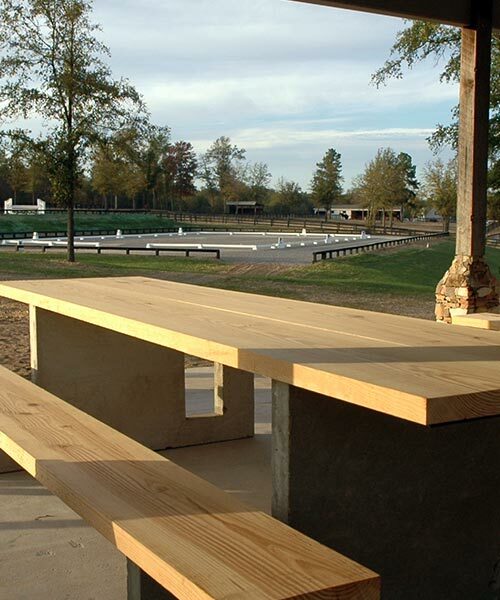 Covered picnic shelters along the creekside trails provide a perfect place to stop and relax. The entire trail system has been marked and mapped for easy navigation. 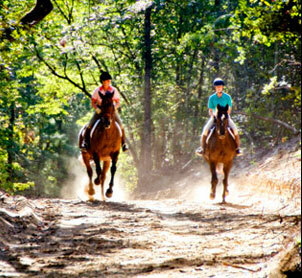 The trails can be enjoyed on foot or on horseback. 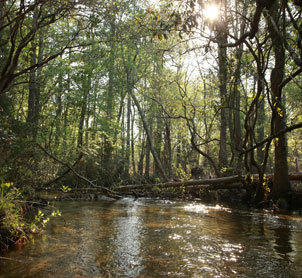 Picnic areas along the creekside trails provide idyllic places to stop and enjoy the cool, crystal clear water. Portions of the trail system include cross-country jumps, gallop areas and lots of room for carriage driving. Generous 20-foot easements between all properties enable residents to access the trails from any property without ever encroaching on their neighbors. * Developer reserves the right to make changes as deemed necessary. All renderings and illustrations are for conceptual use only.